term, together with 'Sklavenmoral' and 'Herrenmoral', became confused with the rise of nationalism in Germany. 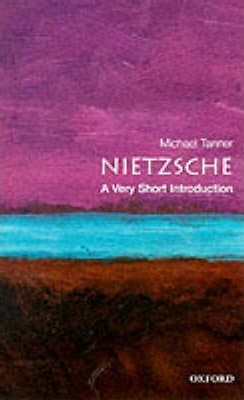 Michael Tanner is a Fellow of Corpus Christi College, Cambridge, and a University Lecturer in Philosophy. He is author of Wagner (Fontana, 1995).